Mollösunds town centre is within walking distance, one kilometre from the house. The town offers shops, restaurants, and entertainment. Orust is a popular summer holiday resort, and its easy to see why. It is a beautiful place that offers something for everyone. 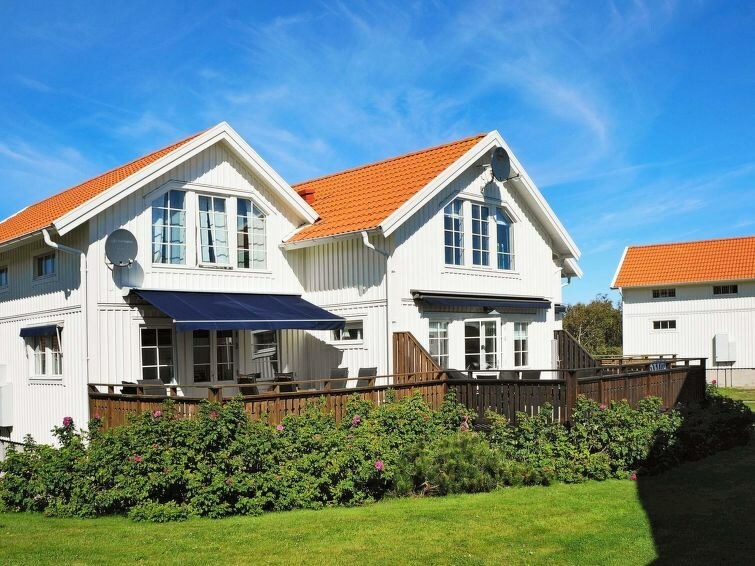 In the summertime, theres festivals, jazz events, museums, kayak paddling, diving, golfing, tennis, and other activities.The charming fishing towns of Hälleviksstrand and Mollösund are well worth a visit. Dont miss the lovely café Sjöbodscafét, set amongst the boat docks in Hälleviksstrand. 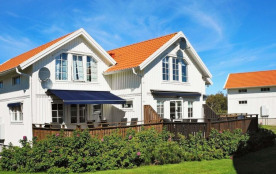 The owners of the café also own Anders Båt och Brygga, which arranges fishing trips, seal safaris, and lobster fishing. The big city of Göteborg is only 80 kilometres away.